Looking for a takeaway in Huddersfield HD1? Panini Hut is a great place to order online from. See why it achieves over 90% average customer satisfaction! 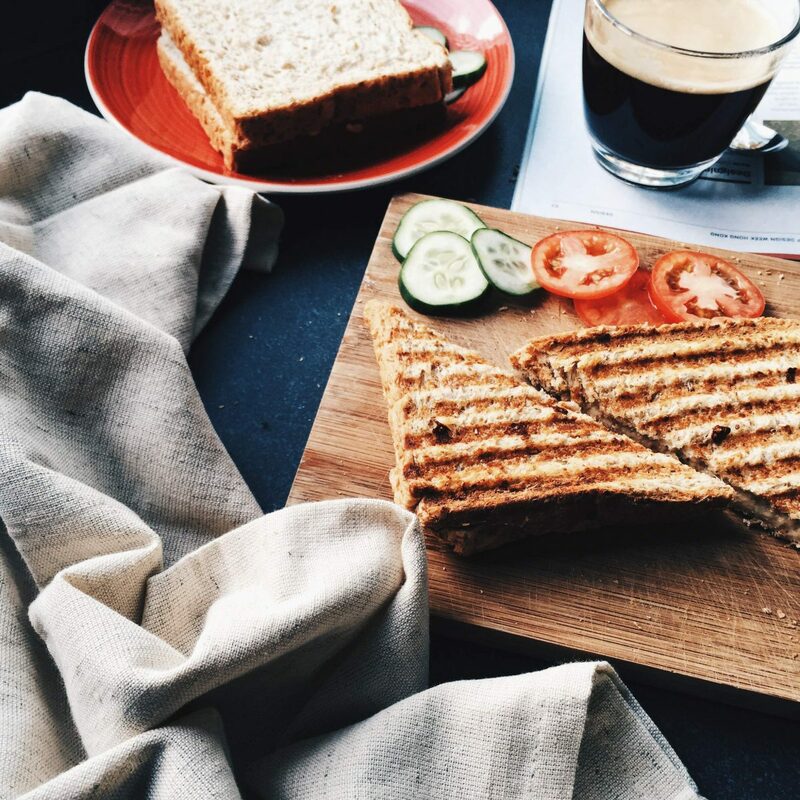 Panini Hut has been serving locals in Huddersfield through its takeaway for many years, its delicious menu boast an impressive selection of customisable paninis and many other delicious foods. Order Online from Panini Hut here! Panini Hut takeaway has one of the highest review scores in Huddersfield. See for yourself and order online today! OrderPayEat and Panini Hut use Nochex for it’s online payments. Nochex is a fully compliant and regulated payment service provider, so your payment is in safe hands. Sit back, relax, and eat good food! 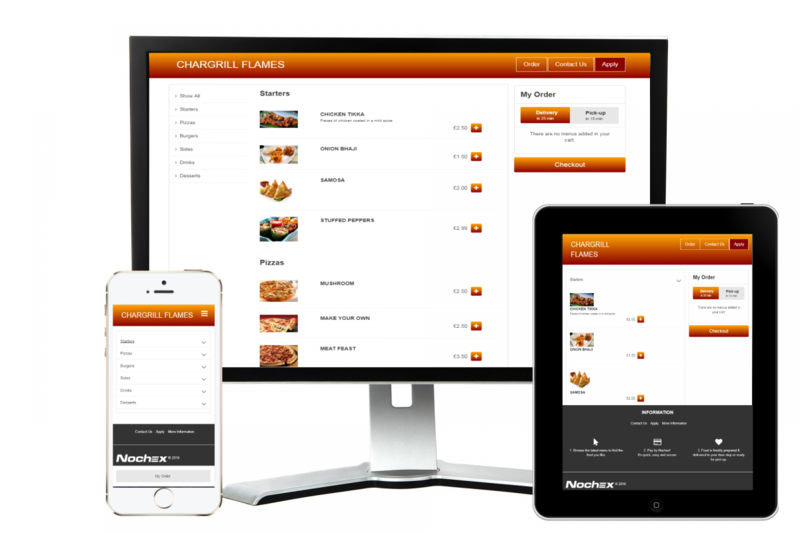 Click the following link to learn more about the OrderPayEat takeaway online ordering system.